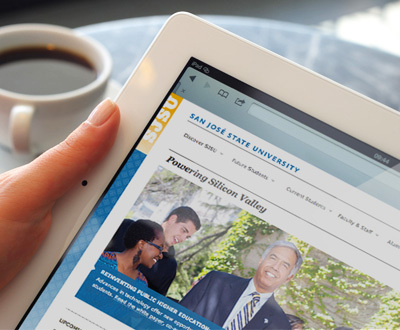 In January 2013, San Jose State University and Silicon Valley-based online education startup Udacity Inc. launched SJSU Plus, offering college classes for credit to SJSU and non-SJSU students. We would like to offer a few clarifications to recent reports regarding San Jose State University’s online course offerings and SJSU’s partnership with Udacity. First, news coverage and much commentary have been based on very preliminary and unanalyzed data from a spring 2013 pilot of three SJSU Plus courses with Udacity. We are currently awaiting a more comprehensive National Science Foundation data analysis and report that will be available in August (spring semester courses ended and final grades were submitted only seven weeks ago). We look forward to discussing these results next month. 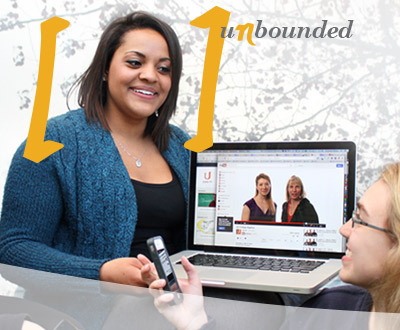 Second, SJSU remains firmly committed to its partnership with Udacity. We decided jointly to spend time this fall assessing all available data and making appropriate changes. 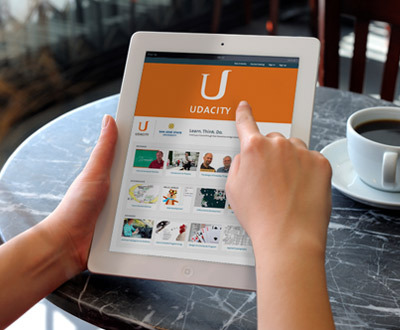 Udacity is an outstanding, responsive partner with an exemplary commitment to empowering faculty to control course content, improving human contact with students, providing high quality student learning environments, and maintaining integrity. Together, we have learned a great deal from the spring 2013 pilot. Third, it is important to note that at the outset, SJSU made a commitment to working with “at risk” students – many from disadvantaged economic backgrounds; high school students; and students of our own who had struggled with the curriculum (including many who had failed remedial math courses in the past). Without question, these and other factors significantly affect student performance outcomes. We intend this fall to introduce additional opportunities for discussion, dialogue, and consultation with members of our campus community and others, and ensure alignment with campus policies and processes. 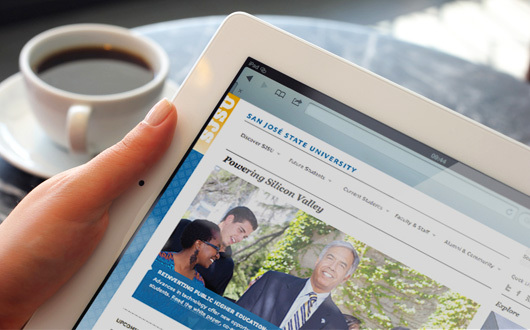 We will also analyze results from our summer SJSU Plus courses, which are underway now. In sum, we welcome vigorous public discussion of our pilot efforts and assessments of their effectiveness. We also encourage patience while we await findings of the NSF-funded analysis, which will offer a far more complete picture from this pilot and inform future efforts. SJSU and Udacity will increase enrollment capacity for current courses (Elementary Statistics, College Algebra and Entry-Level Mathematics) and introduce two new courses (Introduction to Programming and Introduction to Psychology). SJSU and Udacity have extended our groundbreaking partnership by offering for-credit summer classes. This extension signifies the considerable promise demonstrated in the initial pilot announced in January. We are also underscoring our continued commitment to broadening access to engaging and affordable higher learning through the use of educational technology, particularly in the science, technology, engineering and math fields. SJSU and Udacity will increase enrollment capacity for current courses (Elementary Statistics, College Algebra and Entry-Level Mathematics) and introduce two new courses (Introduction to Programming and Introduction to Psychology). 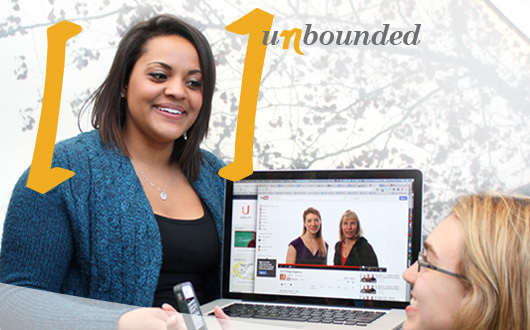 The new courses will be available to 1,000 students each. All the courses are open to everyone, including high school, community college and university students from the Bay Area and beyond. Learn more about registration and check out Udacity CEO Sebastian Thrun’s blog post. Registration closes May 24 and courses begin June 3.